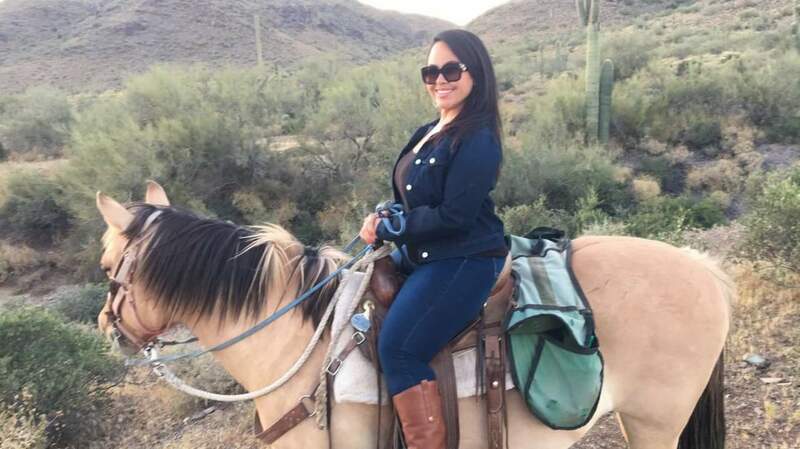 Angelica Gonzales was born and raised in Arizona and falls more in love with the Valley of the Sun every day! She is a graduate of Arizona State University and holds a Bachelor’s of Science in Psychology and a minor in Spanish. 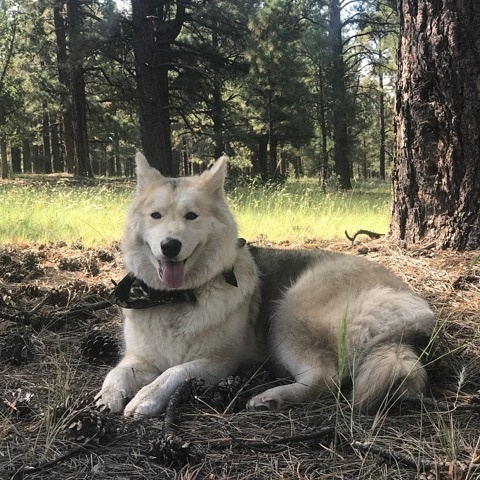 Although she was brought up in the city; she, her three beautiful daughters, and their husky enjoy the wildlife and breathtaking sunsets from their current hometown of Cave Creek, Arizona. Her love for God, family and culture stem from being raised in a close-knit family of eight. She enjoys immersing herself in nature whether it be camping in the woods, hiking through a rain forest, or horseback riding in the snow. 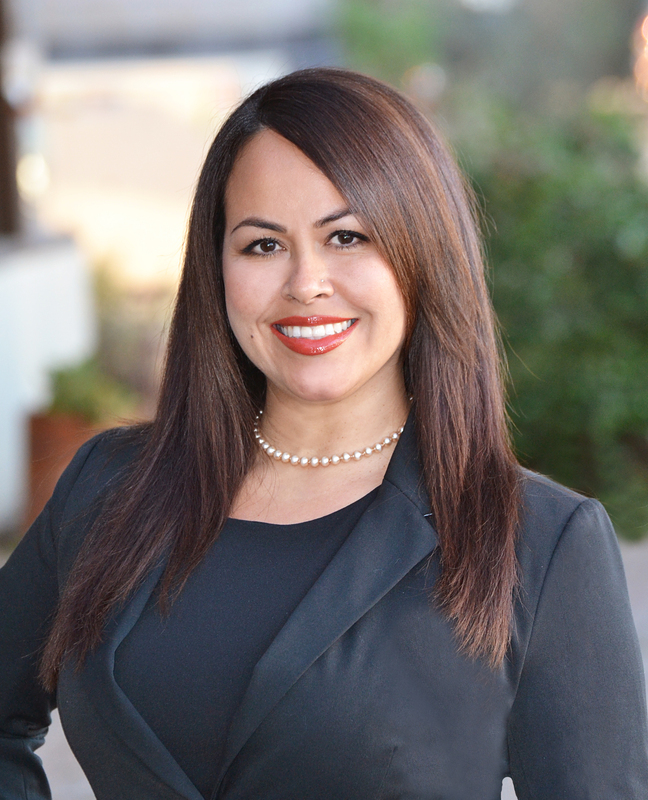 Outside of the time she spends with her children and family, Angelica dedicates her hours to diligently working for her real estate clients by striving to exceed their expectation with her extraordinary customer service. Angelica's background in real estate began, and continues as she is the owner and host of a successful bed and breakfast. This successful endeavor with the bed and breakfast along with her “outgoing attitude” convinced Angelica to pursue a full-time career as a Realtor. 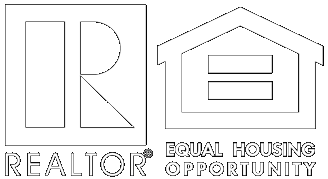 In 2017, Angelica decided to join Realty Exchange after learning the vision and culture of the company. She is excited to grow and be a part of this power house team!